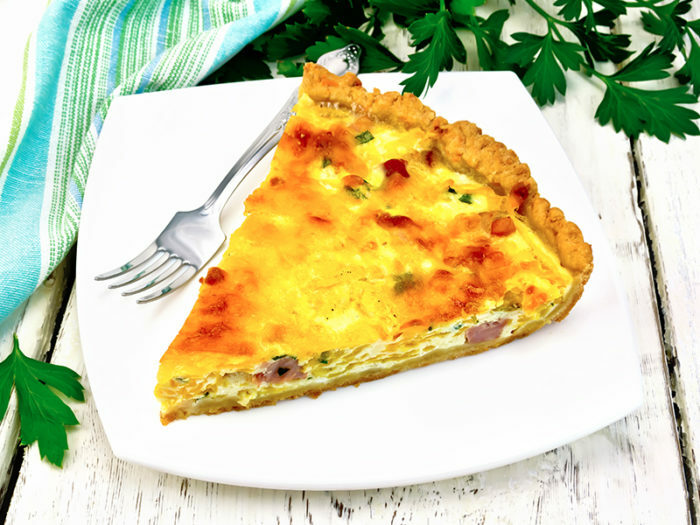 Grilled Bacon QuicheThis Grilled Bacon Quiche and pie crust is the perfect meal for breakfast, brunch or even dinner! Your family will love this deliciously comforting treat! 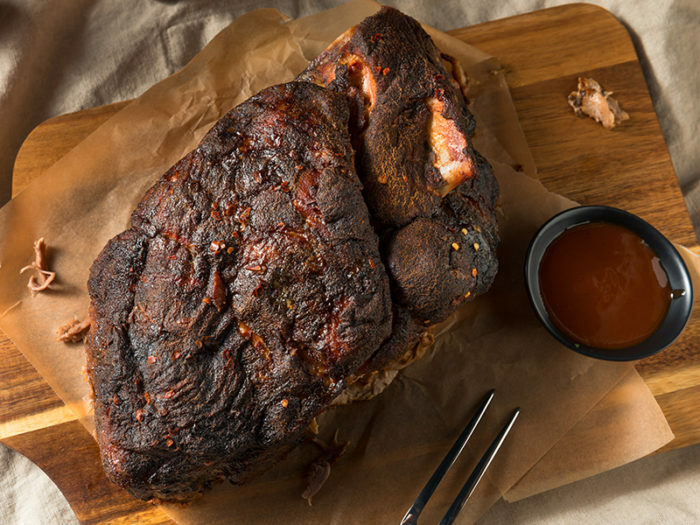 Smoked Pulled PorkPulled pork shoulder made with Alden's Mill House custom seasonings -- it's a uniquely delicious and mouthwatering pulled pork experience. Pumpkin ChiliThis Pumpkin chili recipe is great and tasty way to warm up any chilly, fall afternoon. 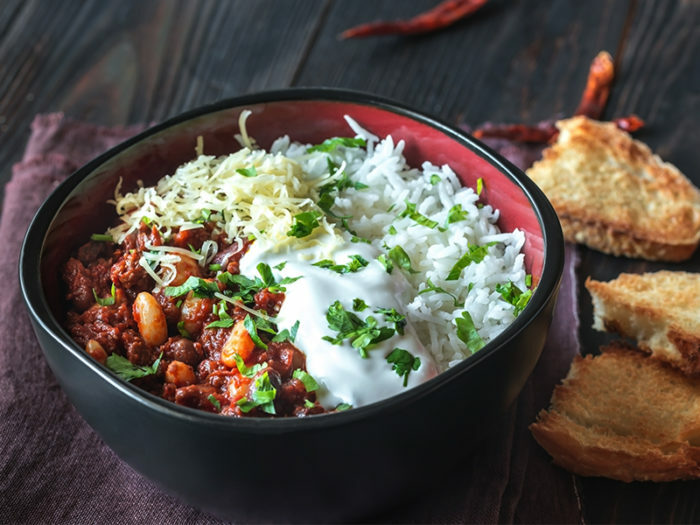 Full of spices, this satisfyingly hearty and comforting recipe is delicious!